We aim to inspire our people to achieve their potential. Our ongoing innovation combined with our commitment to a diverse and collaborative culture set us apart. You’ll be joining a firm with a relentless drive and passion for world class client service and a sense of shared responsibility for our place in our local communities that matches your own. We provide audit, tax, consulting, technology, risk management and financial advisory services through over 6,000 people throughout Australia and over 200,000 staff globally. Focused on the creation of value and growth, and known as an employer of choice for innovative human resources programs, we are dedicated to helping our clients and our people excel. In 2015 we were awarded the Employers of Choice for Gender Equality award by the Workplace Gender Equality Agency (WGEA). Additionally we are proud to be named as one of Australia’s 50 Most Innovative Companies 2015 by acclaimed publication Business Review Weekly (BRW), recognising the firm’s commitment to innovation. 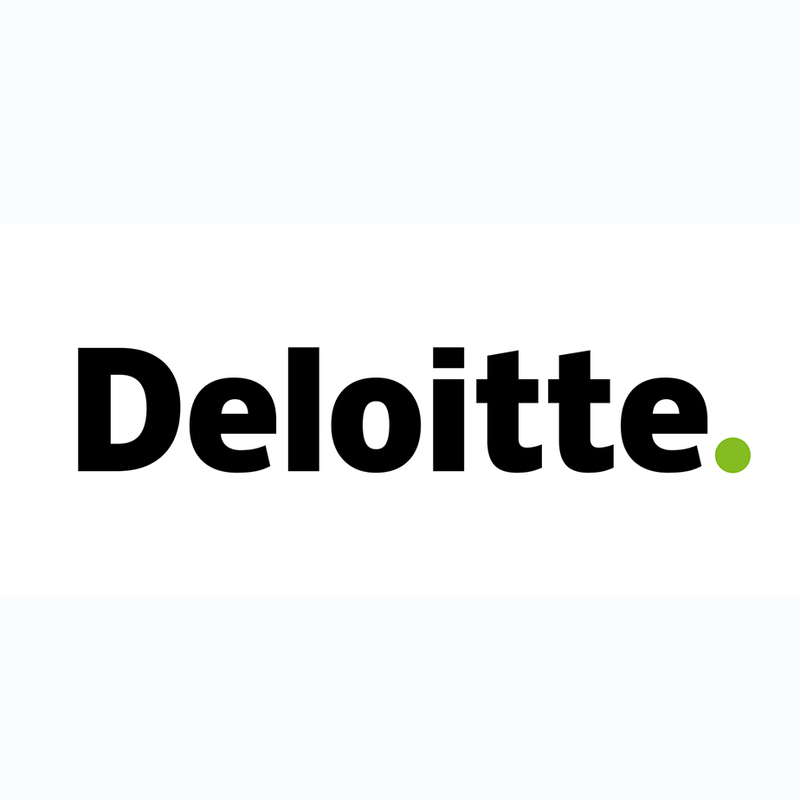 Ranked at number #30 in 2015 (up from #46 in 2014), Deloitte was selected from over 500 entries, and is the only Big Four professional services firm on the list.